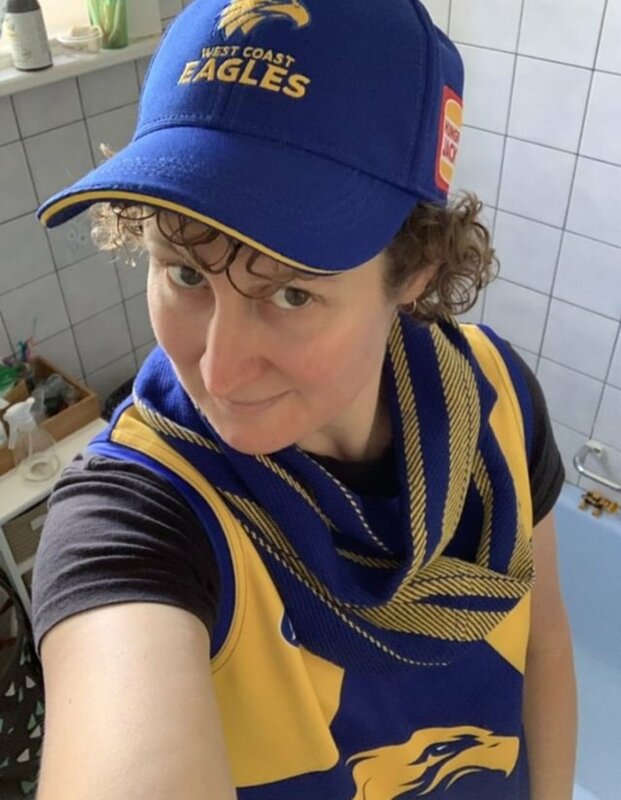 I made this beautiful West Coast Eagles scarf for the lovely Brooke - it turned out really well! 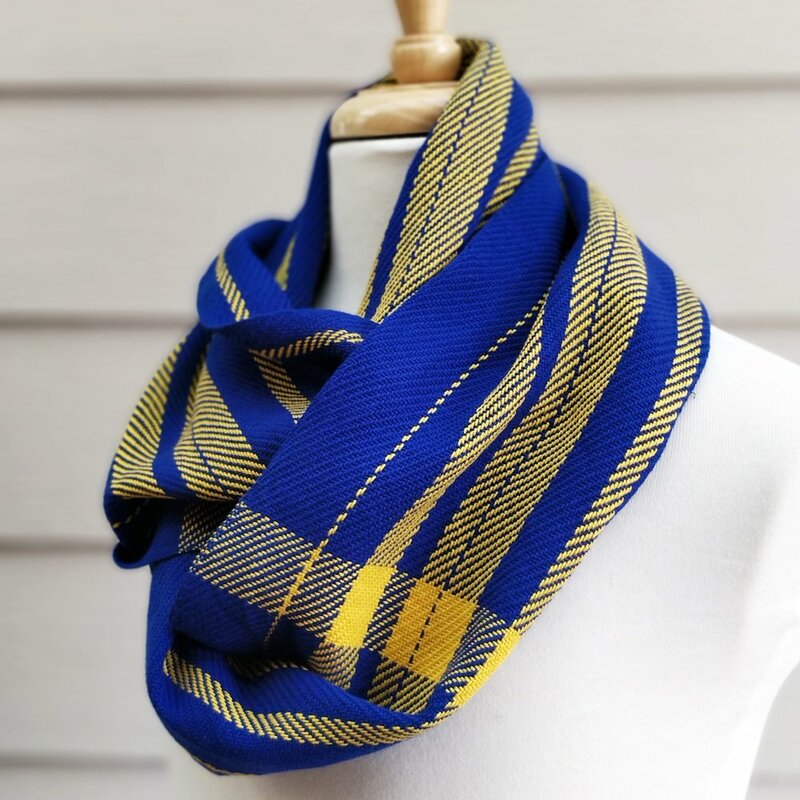 If you’d love a Dapper scarf in your own team colours, please message me! Check out the cheeky pic below that Brooke sent me - love it!